I’m inspired a lot by nature and that’s why there's a lot of designs with leaves, trees, etc in my shop. I also like kawaii (cute) things too. It seems like I’ve been crafting with paper my whole life. When I was about 5 or 6 years old, my mom (who is Japanese) taught me how to fold a crane from origami paper and I became fascinated with being able to create things from paper. Now, using my button press to make fun accessories is the perfect way for me to create and also work with paper. I have a small table in the family room and a bookcase where I keep my supplies and paper, LOTS of paper! To expand & have my products in boutiques, gift shops, etc. Oh I have so many favorites I can’t narrow it down to just one. Still living here in San Diego and still making cute round things on my button maker! It's great when my husband watches our 4 year old for a couple of hours so I can meet up with a girlfriend and go thrift/vintage store shopping or just talk over coffee at Starbucks. My husband and I are also teaching our son how to ride a "big" kid bike (with training wheels) so that's a favorite thing to do on weekends too. I wish I knew how to sew. I would love to be able to make the zipper pouches with cute Japanese fabric I see on Etsy. Any five pocket mirrors of your choice. 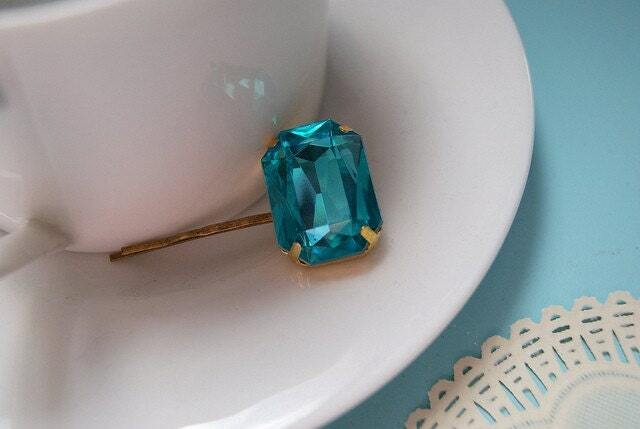 Visit Little Pink Plum and pick your fave item, and leave it in a comment. I totally love everything that includes Alice from Wonderland - especially the Pocket Mirror - Advice From A Caterpillar and the Pocket Mirror or Bottle Opener/Keychain - Mad Hatter's Tea Party, but the Pocket Mirror - FLORAL CAT is awesome, too! and I like Paper*Cakes on facebook! My favorite is the White Rabbit Purse Hook! I love the designs in this awesome shop!!! I follow Papercakes on Twitter. I like Paper*Cakes on Facebook. already have your button on my sidebar . I adore the Bunny Foo Foo pocket mirror. These items are just so so cute! following papercakes on gfc as jhb. Following this blog on GFC! favorite item of little pink plum is the adorable deer with the big blue bow around its neck. swoon! The Pocket Mirror - KAWAII JAPANESE GIRL AMONG FLOWERS is adorable! i love the kokeshi doll pocket mirror. Ilove the Pocket Mirror - OWL ON A BRANCH, and the black and white magnets. I liked paper Cakes on facebook (nicoline G.
So many lovely ones, but I like this one best http://www.etsy.com/listing/64012939/pocket-mirror-red-italian-fiore ! Following your blog on GFC ! I love the bicycle magnets! 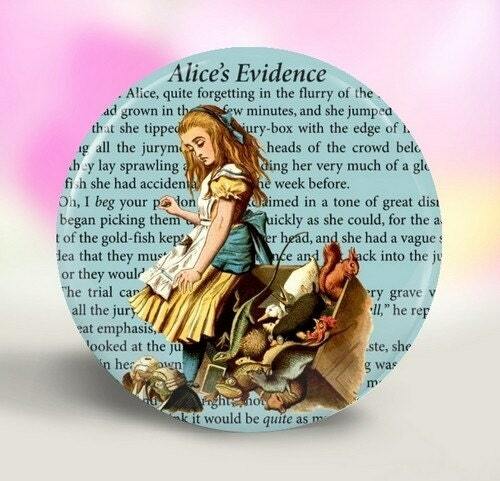 I love the Mad Hatter's Tea Party Pocket Mirror!! So cute!! Great giveaway! Just love all ur stuff on etsy shop!!!!!! I follow Paper Cakes on GFC-- fun! I`m following u on GFC with the nick m.t. I`m following Papercakes too on twitter with same nickname @miha_loves_zaf. 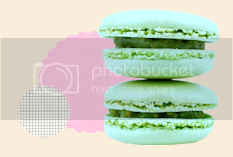 I`ve puted ur button on my blog`s sidebar. I like Paper*Cakes on facebook with the name: Mihaela Toana. I love the kittens with yarn mirror. So cute. My husband and close friends call me Kitty. p.s. I follow you on facebook. It was super hard to pick, put I love the nature birds magnets! 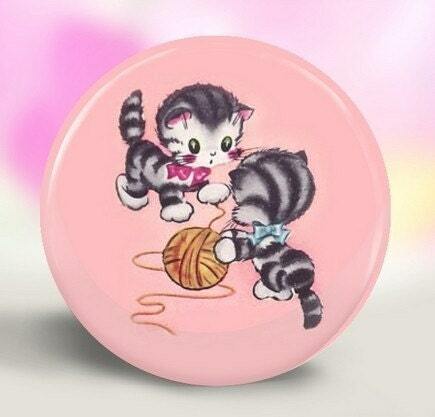 I adore the Retro Kittens with Yarn pocket mirror. SO cute! I'm a follower of PaperCakes and Jan on twitter. Also a fan of PaperCakes on Facebook. I like the vintage bluebird and single gnome pocket mirrors. I really like the pastel sky tree pocket mirror! Thanks for entering me into this giveaway. The floral cat pocket mirror is my favorite! AAHH! Her moustache magnets are too cute! i love pocket mirrors. 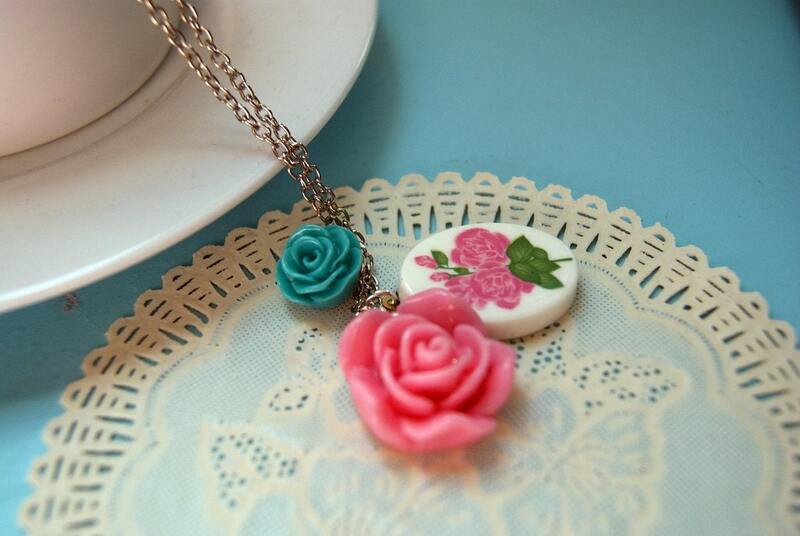 the items on littlepinkplum's etsy store are absolutely cute! i'd choose the ff: OWL ON DECO TREE, EIFEL TOWER POSTCARD, KEEP CALM AND CARRY ON (in black), AUDREY HEPBURN, and PHOENIX BIRD. I think the giant paperclip bookmarks are so neat! Love the Dandelion Love one. Picking out mirrors will be so hard since there are so many lovely prints, but fun to choose just the right one for some girls in my life! My favorite item is the Pocket Mirror - SAKURA BLOSSOMS (BLACK). My fave is Jumbo Paperclip Bookmark - SOLITARY GNOME. The retro deer is the cutest! I love the hedgehog mirror. My fav item is WIDE EYED OWL mirror. 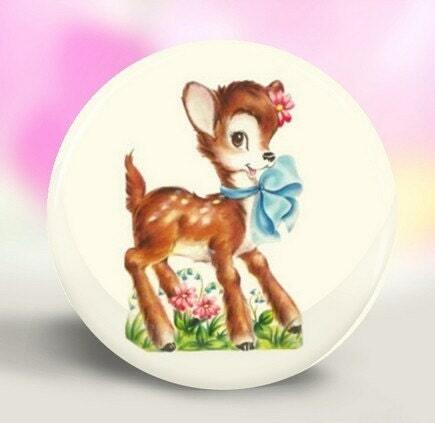 My fav item is: ".Pocket Mirror - Retro Deer With Blue Bow." Thank you! My favorite is the Floral Monogram purse hanger hook. So useful to have since handbags on the floor is so gross. I like the pocket mirror-vintage flying bluebirds! I liked paper cakes on FB! I like the vintage birds and flowers magnets. My favorite is the retro deer with blue bow pocket mirror! 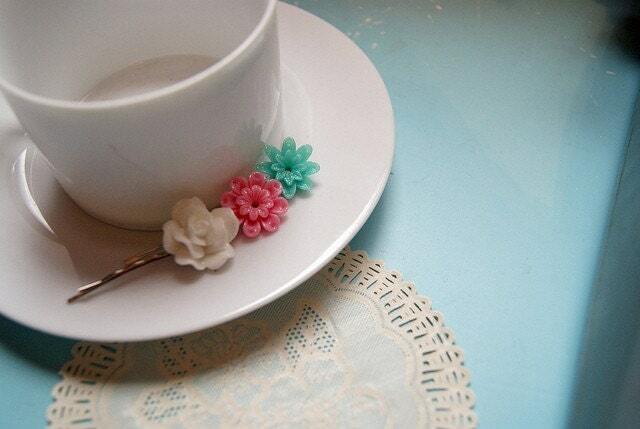 I liked papercakes on Facebook! I love the snowy white owl purse hook! 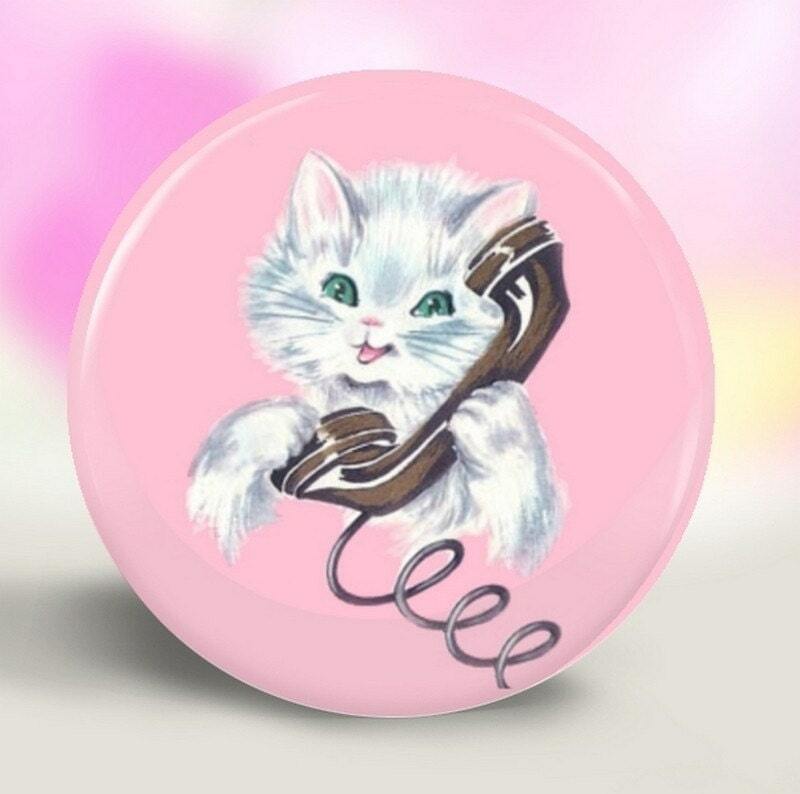 I just adore the Retro Kittens With Yarn Pocket Mirror! Tooooooo Cute!!! 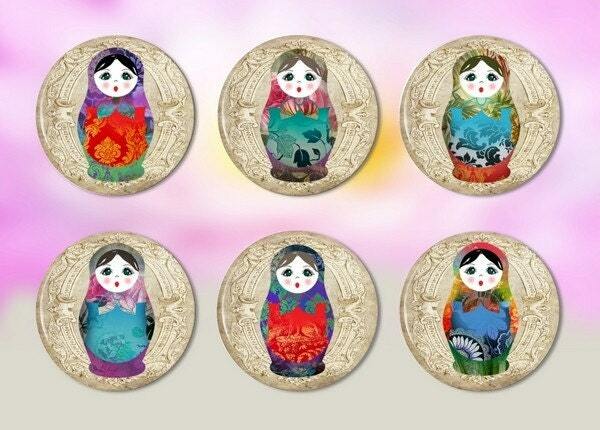 The Pocket Mirror - RUSSIAN DOLL (002) is my favorite! I love Bunny Foo Foo, so cute! i love the alice magnet set! 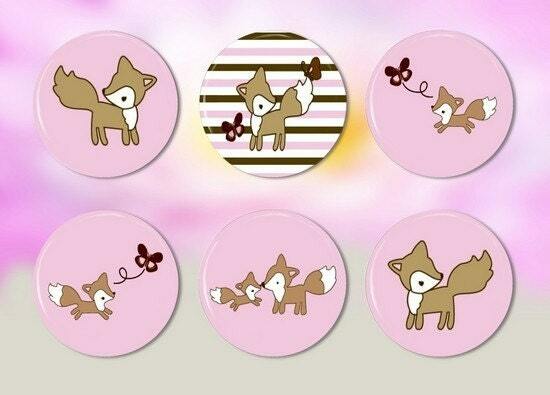 Mine is the little pink pocket mirror with two foxes, adorable! Hi! My fave item is the Foll Foliage purse hook :). ... and I like Papercakes on fb :). Snd my mail is badorka@vipmail.hu :). Hope it's international, because I'm from Hungary :). 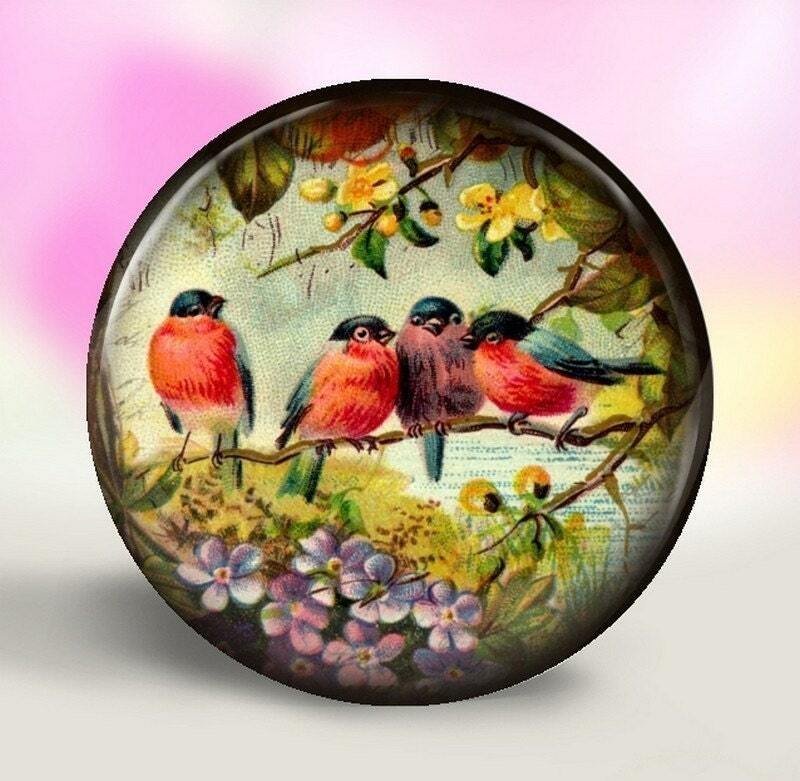 Birdie in a floral garden pocket mirror - really I love so many of her pocket mirrors it is hard to choose just one. And these pocket mirrors are a favorite of mine to give away! And I Like papercakes on Facebook. I love the green bicycle magnets. 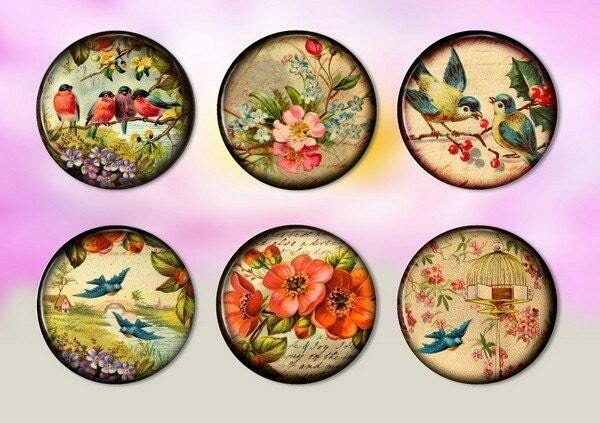 My favorite is the Pocket Mirror - Vintage Bird and Cage. Following this blog on GFC. Following Papercakes on Twitter (@Sarit_Gabay). Like Paper*Cakes on Facebook(Sarit Gabay). I love the Bunny Foo Foo mirror. So cute! 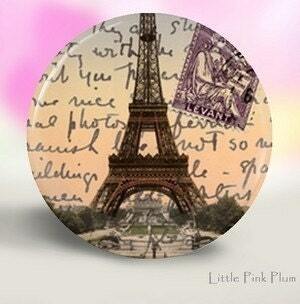 The EIFFEL TOWER SCRIPT pocket mirror is my favorite. Followed you on Twitter too. The ALICE DRINK ME Purse Hanger Hook is perfect! love it! 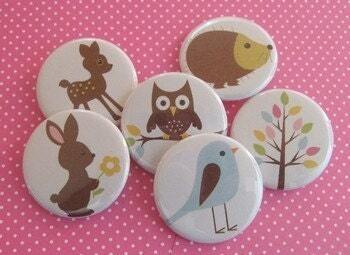 I love the Set of 6 Pinback Buttons - FOREST FRIENDS - 1.25 inches. I follow Jan on Twitter @kiddo47. I love the set of 6 Alice in Wonderland magnets! While all the pocket mirrors are special, my fave is WIDE-EYED OWL! Thanks for the chance to win some of my own pocket mirrors! I like the black and white pattern purse hanger hook the best. gosh, i love all pocket mirrors with alice in wonderland. i cant decide! 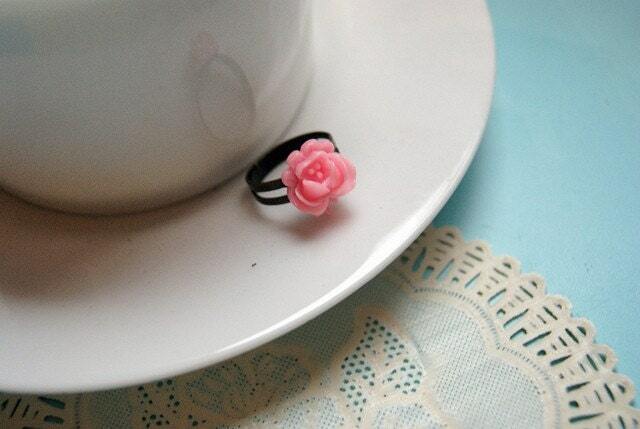 but this one is so so cute - Mad Hatter's Tea Party. My favourite is the Set of Six Magnets - Black and White Floral - 1.25 inches. I follow Jan at twitter as simonka_t.